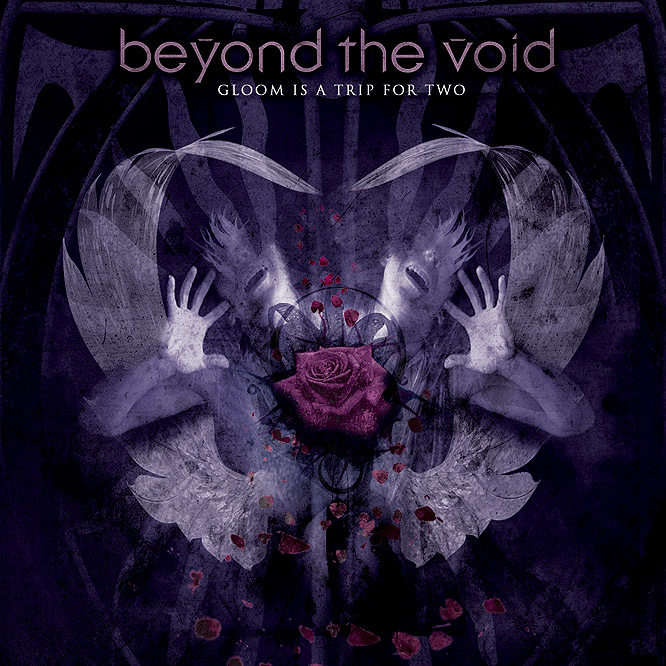 Beyond The Void - CD "I Am Your Ruin"
Chris Pohl's label Fear Section released Beyond The Void's 2nd album in cooperation with Out Of Line and SPV. This time they are back with a vengeance. Has the debut been a romantic dreamy piece of world escape, the 2nd CD is a scream of revenge. 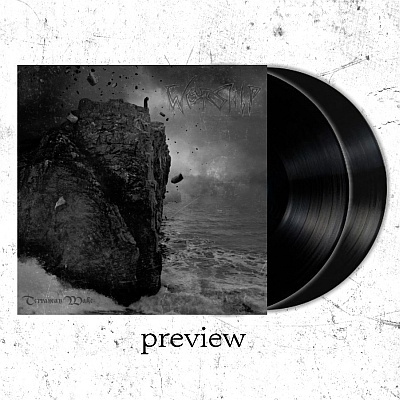 Dark and angry meets sad and angry, fat guitars meet loops and keys and Metal Solos from Hell. 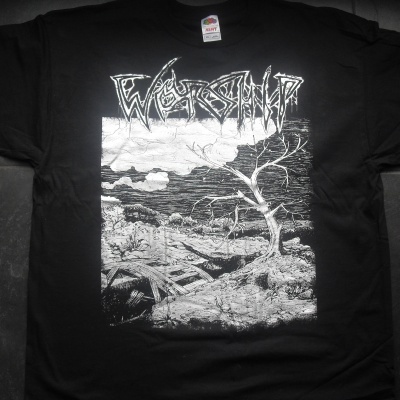 High quality dark rock with Daniel & Martin of Worship. Guest appearances by Gaby (Ex-Haggard) and Jürgen (A Life Divided). International Shipping: 6 Euro Flatrate SECURE. We decided to make Secure (Registered) Shipping mandatory because of increasing cases of delayed or even lost deliveries. Without Secure Shipping we cannot investigate. Please note: Article might be unavailable unexpectedly. We will inform you after receiving your order. We will take the article offline at once, will reprint if possible and send separately, average time until resend would be 2 weeks. 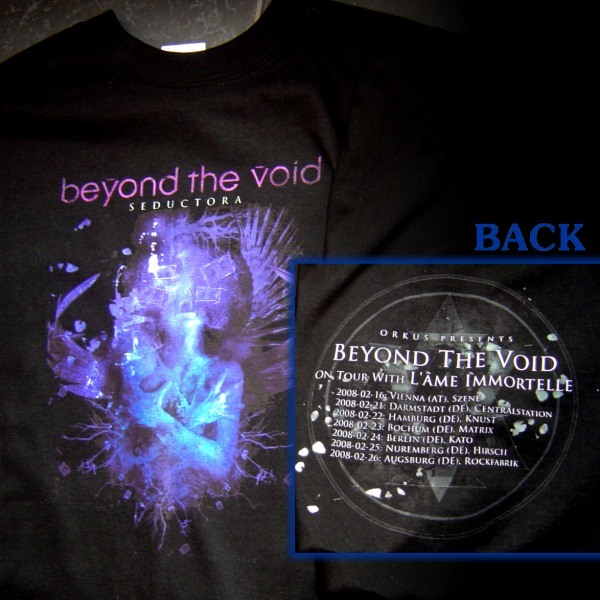 Beyond The Void - Shirt "Seductora"
Beyond The Void - Shirt "V"
Beyond The Void - CD "Gloom Is A Trip For Two"
Notify me of updates to Beyond The Void - CD "I Am Your Ruin"